There are a total of 4 bus lines that connect the airport and the city with the island's port. Line 15 connects the airport of Corfu with the port, passing through the city center-Piazza Saroko. Piazza Saroko is the bus terminus coming from the other parts of the island. 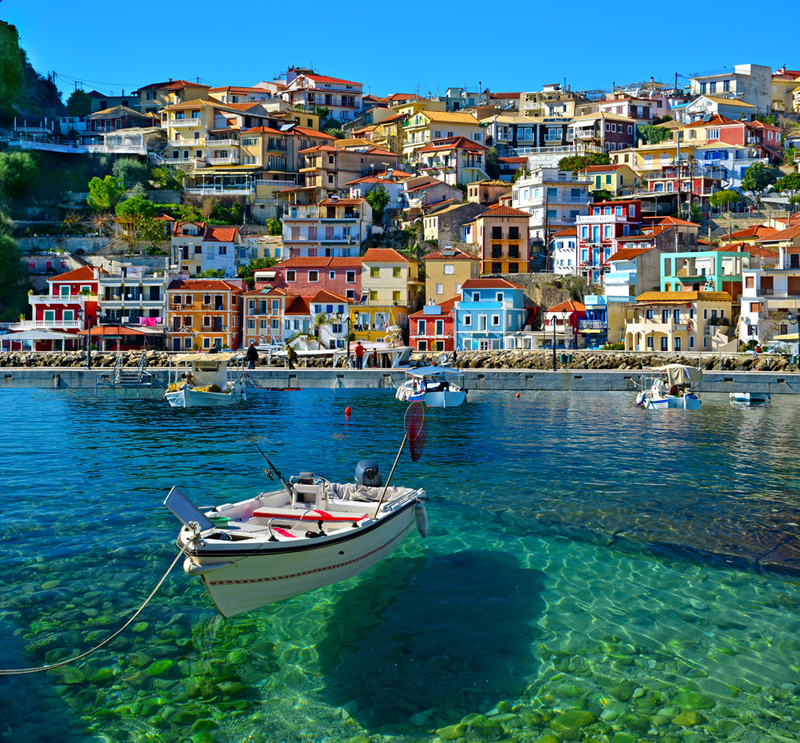 Do you want to travel with your family to get to Corfu? Do you like adventure and freedom and you want to reach the destination Corfu with your moto ? These are the shipping companies that serve the routes to Minoan Lines - Grecia, Ustica Lines-Liberty Lines, Superfast Anek, Grimaldi Lines.